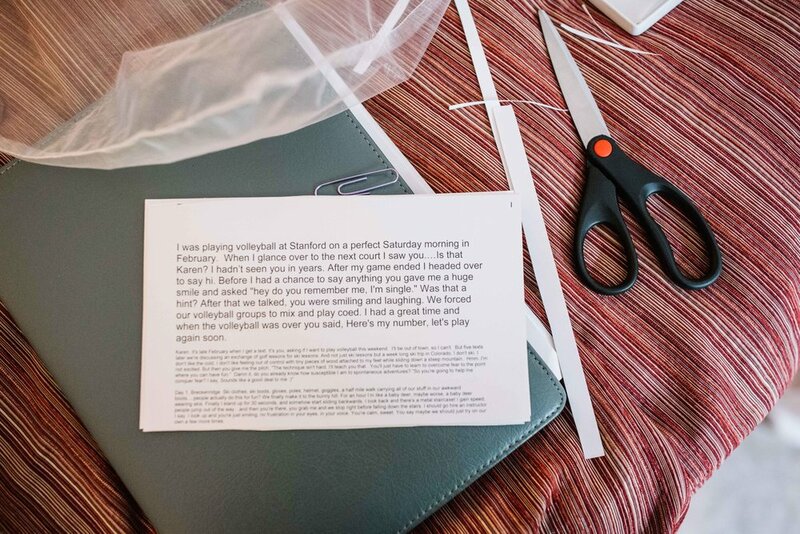 Karen and Brian met at Stanford many years ago as students but didn’t actually connect until a Volleyball game (yes, also at Stanford) 2 years ago. 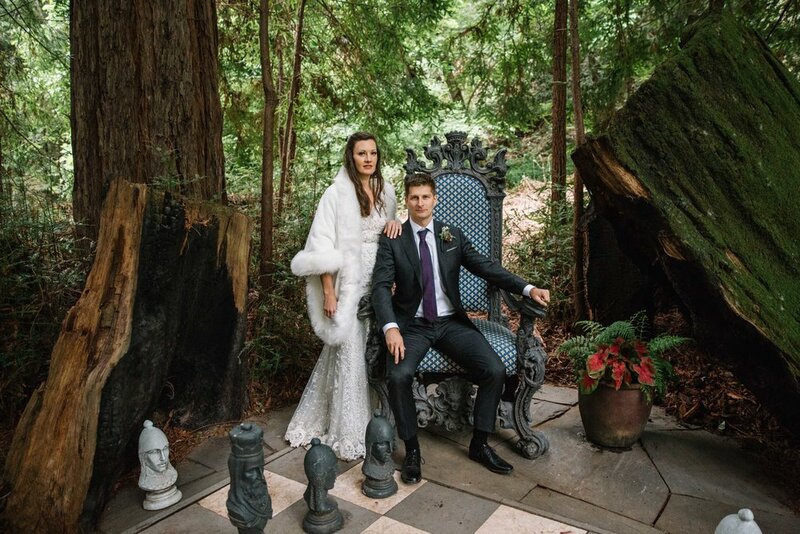 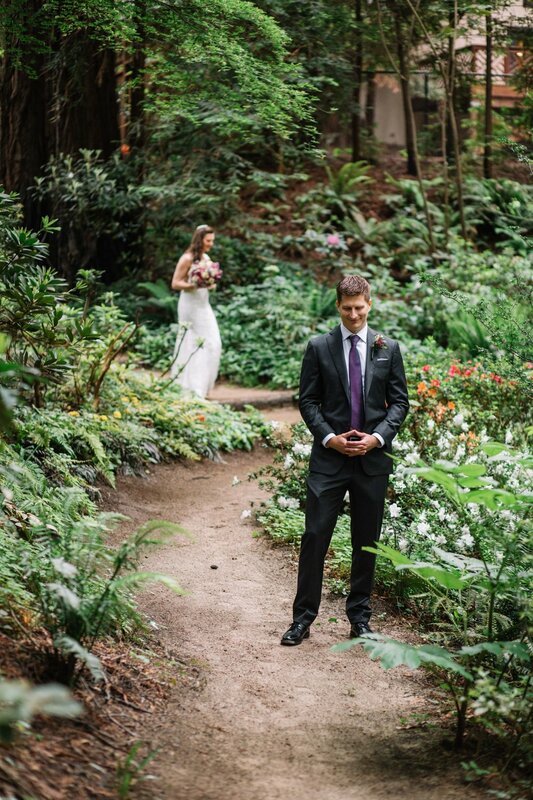 From there they knew they had found “the one” and began planning their wedding which would take place at beautiful Nestldown in Los Gatos, CA. 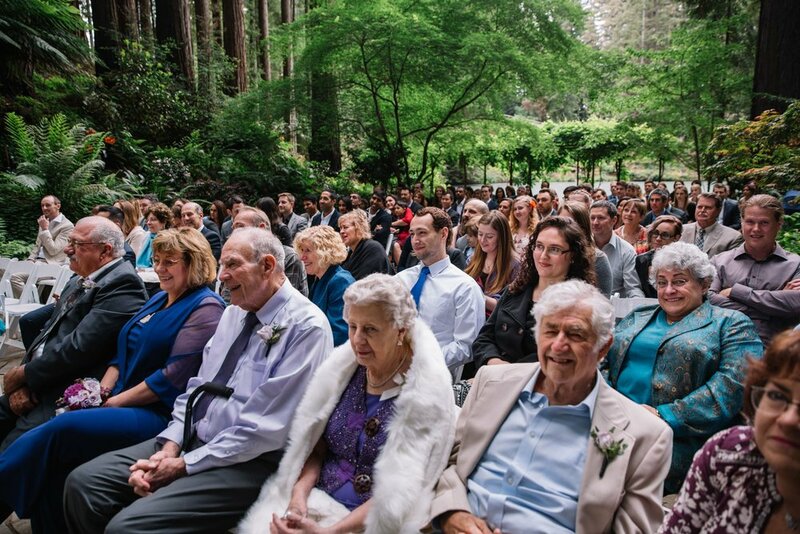 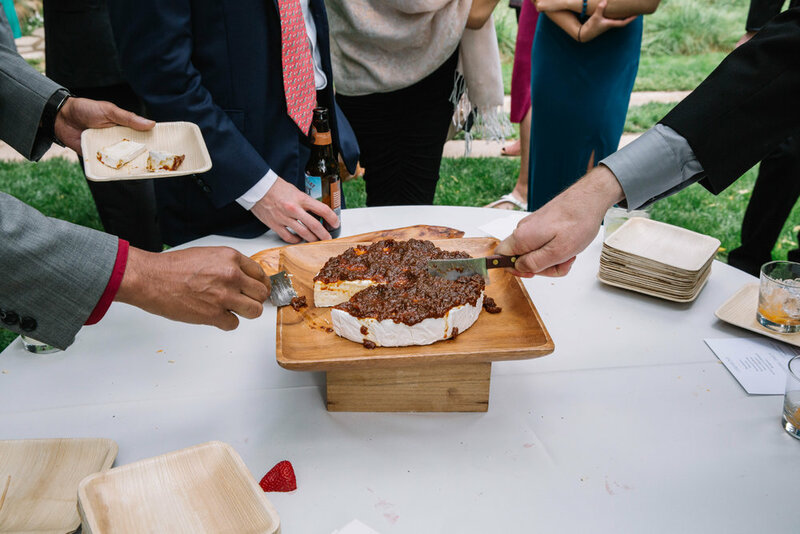 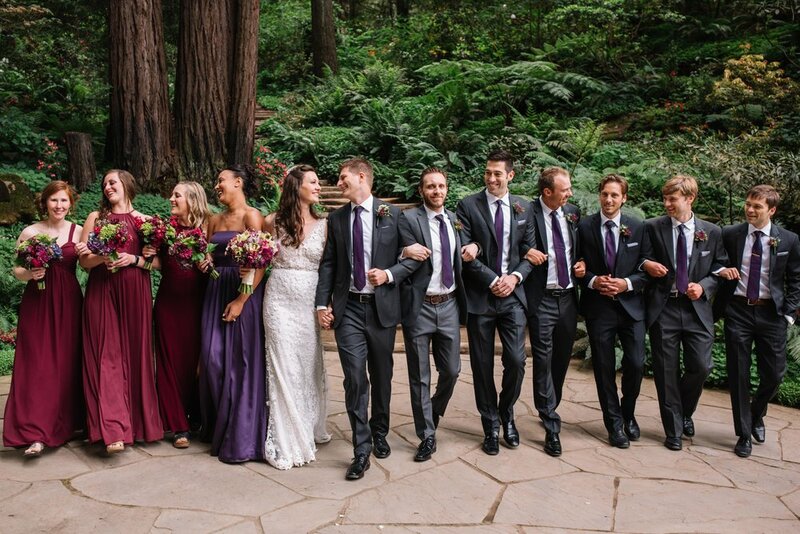 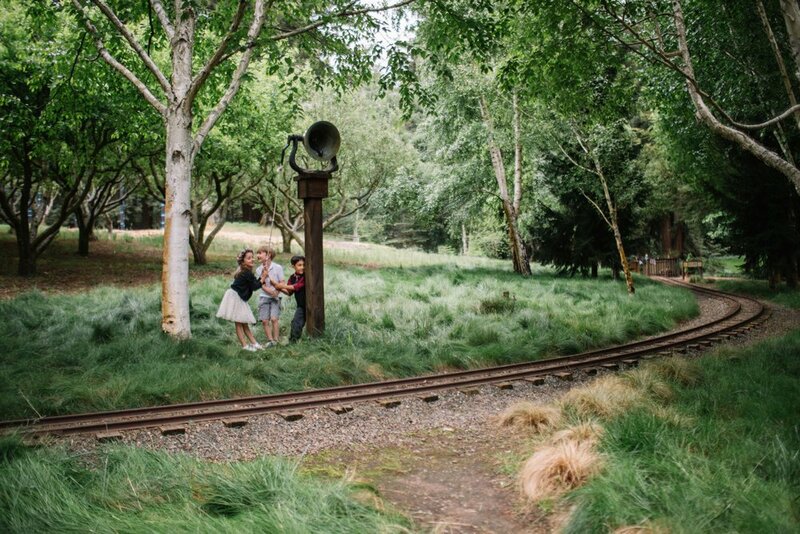 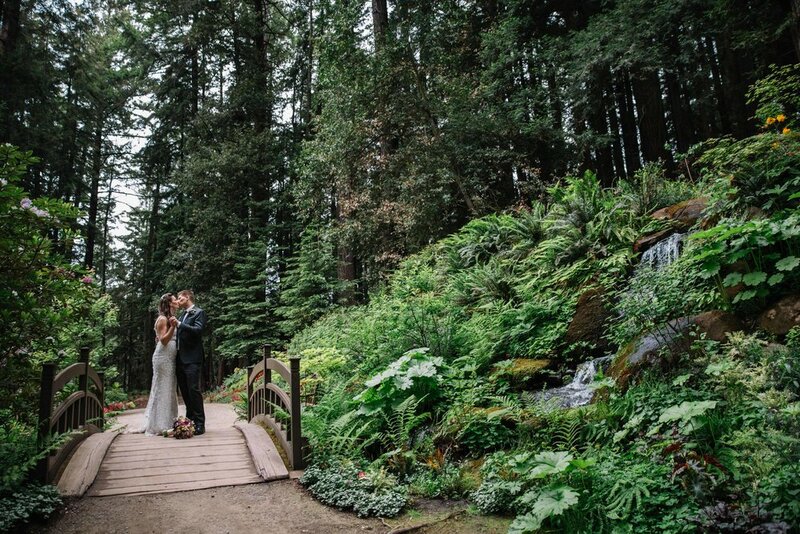 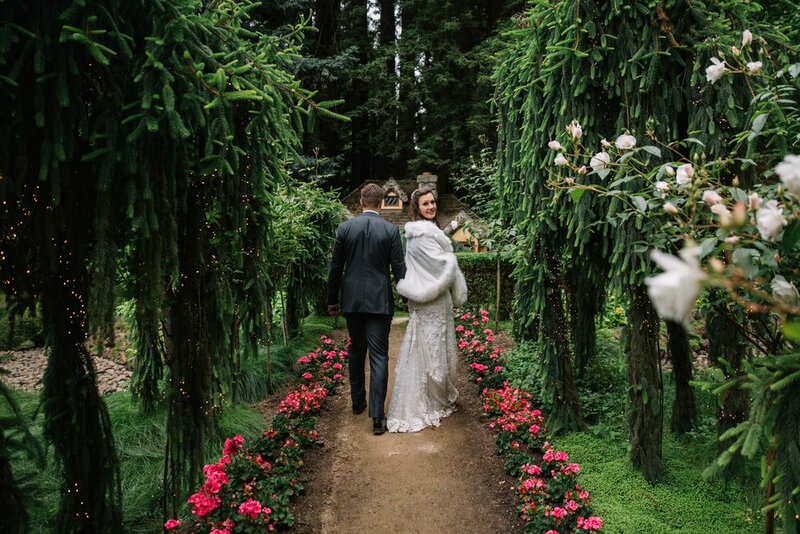 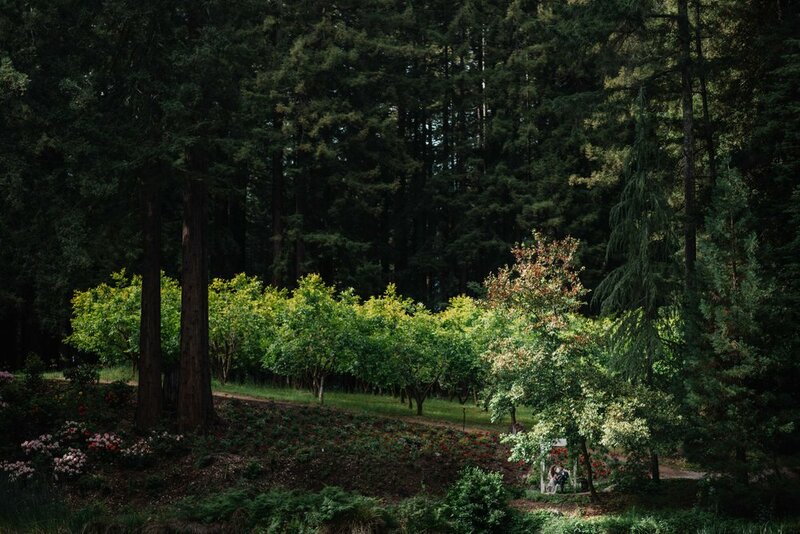 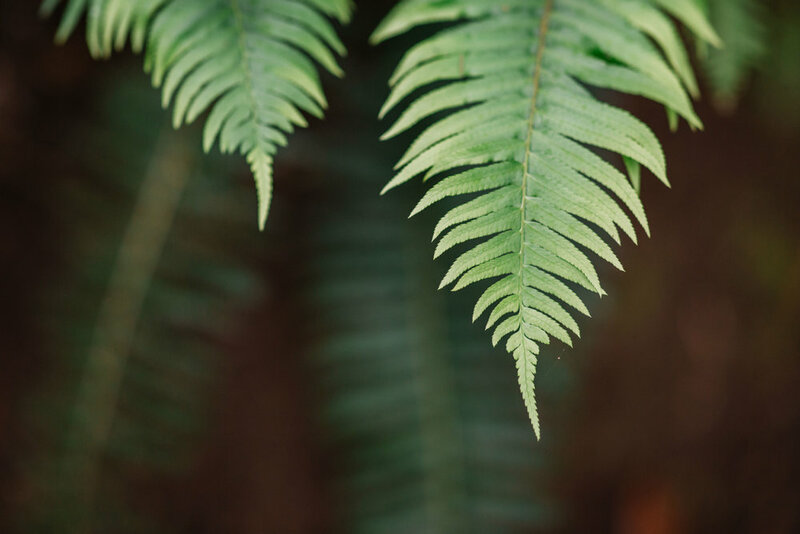 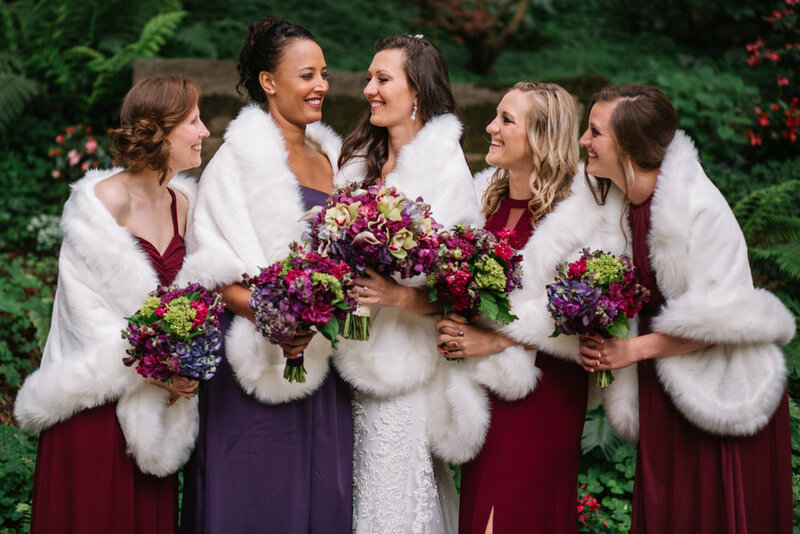 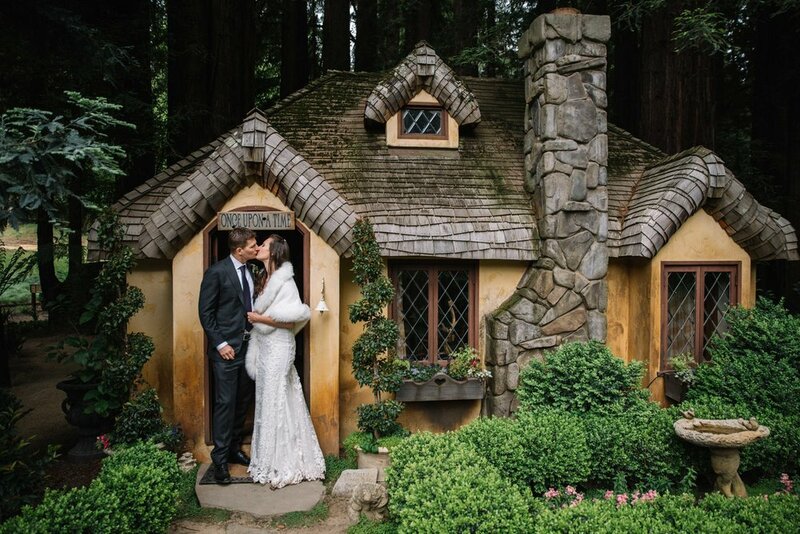 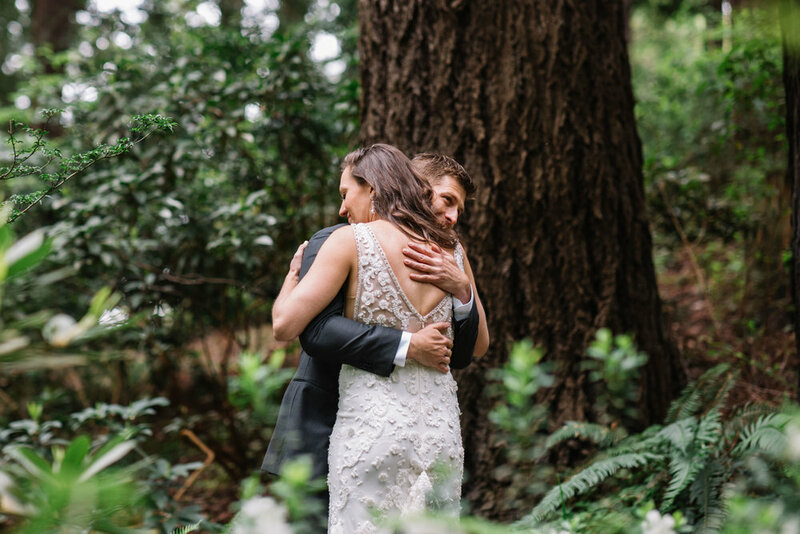 Nestldown is a dream venue for a photographer with it’s towering redwoods, manicured meadows, lush greens, and rustic barn. 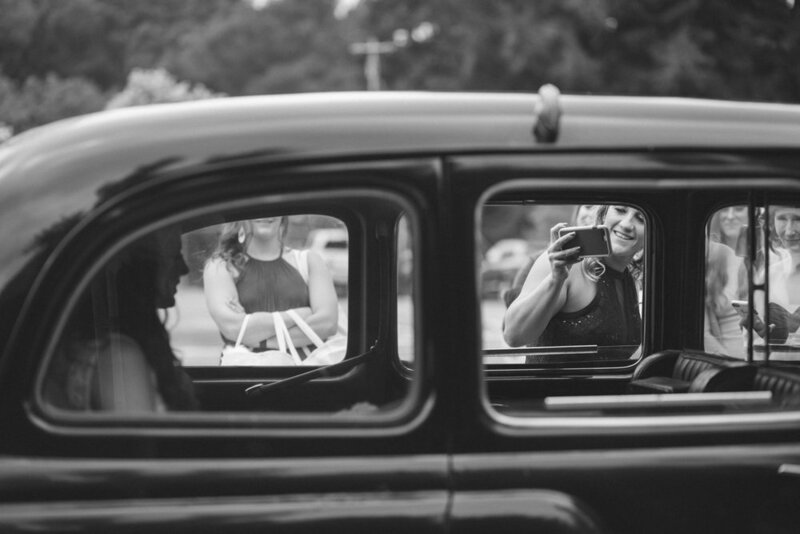 We had a blast photographing Karen and Brian’s wedding.